The world is different and your phone is different. You have a lot more information on it then just a few numbers. Add to that fact criminals can do more with your information. I recently found out that someone has attempted to open a credit card in my name using my social security number. How they got it I don’t know but times are different. 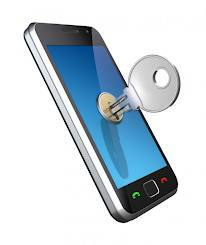 Many people are lax at phone locking and don’t use a passcode or password. This is the minimal step to take (there are more but one thing at a time.) Please don’t wait until something bad happens. 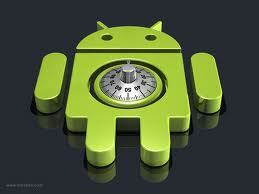 To make things more convenient learn how to extend the timeout before locking so that it reduces the annoyance factor.